At one end, Tumbbad is a triumph in terms of its filmmaking. On the flip side, however, one gets taken in more by its making rather than with its narrative tale. Tumbbad, helmed by Rahi Anil Barve is quite the unusual and moody fable that highlights the pitfalls of insatiable human greed. Structured in 3 chapters and set between the village of Tumbbad and Pune city between 1918 and 1947, the film deftly combines religion, mythology and the horror genre to tell the tale of how greed for gold destroys a Brahmin family from Tumbbad village, now settled in Pune. They are from the cursed village where it rains incessantly, and whose villagers built a temple for Hastar, the first born God of the Goddess of Prosperity, who gave birth to the Universe. However, Hastar gets greedy and steals all her gold and tries to steal all her food as well from the other Gods, who also come from the same womb. As he faces the wrath of the other Gods, the Goddess protects him by taking him into her womb but on the condition that he will never be remembered or worshipped. This tale drives the young Vinayak from childhood into adulthood as he seeks to find Hastar’s treasure, whose secret he knows lies in the old mansion in Tumbbad. The film, resting on an extremely interesting storyline, had much potential. And there are some genuine bizarre, fantastic and crawly moments that this visually awesome looking film produces. But in going beyond the story, the writing lets the film down as it goes from scene to scene. Sadly, Tumbbad never really comes to life in spite of the eerie atmosphere and the story just doesn’t engage you enough to have any empathy or engagement with either the child or the adult Vinayak or even his son, who is two steps ahead of his father in the greed sweepstakes, which precipitates the final tragedy. The sparse dialogue and at times much-too subtle treatment hinder rather then help the film while some things are left frustratingly unexplained. For instance, if Hastar’s punishment was he would never be mentioned or worshipped, how is it that Tumbbad’s inhabitants knew of him and his tale and what’s more, created a temple for him. It’s something we just have to accept or else, the film wouldn’t go on forward. Nevertheless, Sohum Sha, who also is one of the film’s producers, carries the film ably on his shoulders in the central role of the adult Vinayak with a fine understated act and the supporting cast, too, all do their bit. But really, it is the technicalities that stand out more than anything else in the film. The highlight of the film is its absolutely brilliant production design, its ornate period lovingly and beautifully created with much attention to detail. 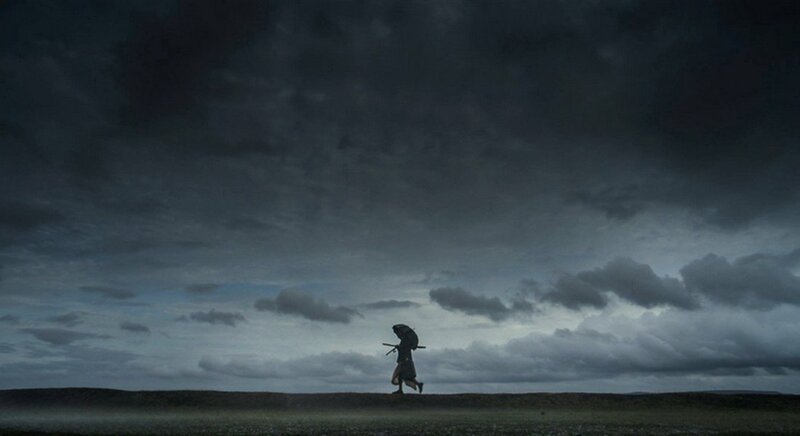 Lifting the film further, Pankaj Kumar’s layered and textured camerawork is stunning be it lensing the perpetually grey and rainy rural Maharashtrian landscape or capturing the dark and mysterious constricting womb-like passages and pathways in the abandoned mansion. 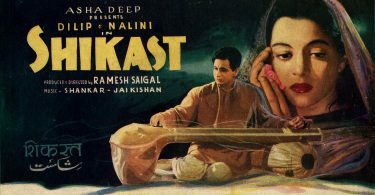 The sound design adds a lot to the moody atmosphere of the film. Though one expected much more from Ajay-Atul regarding the musical score of the film. Finally though, for all its incredible making, its the story that fails to engage as well as it should and that is the film’s big let down. What’s that they say? Ah yes, content is king after all.